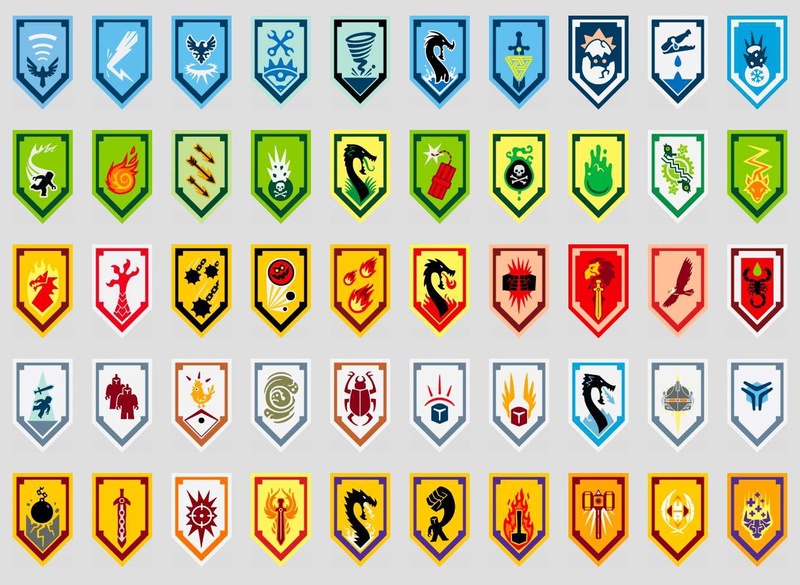 We finally made it, every single shield is now in our database (counting 330). 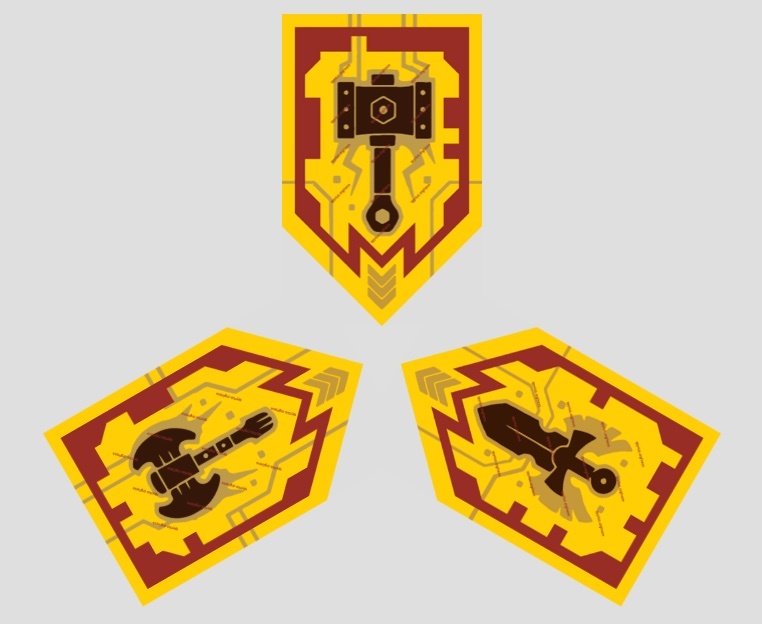 Shout out to all the people who helped by sending in hints and shields. Special thanks to technicbasics for sending us the last ones! 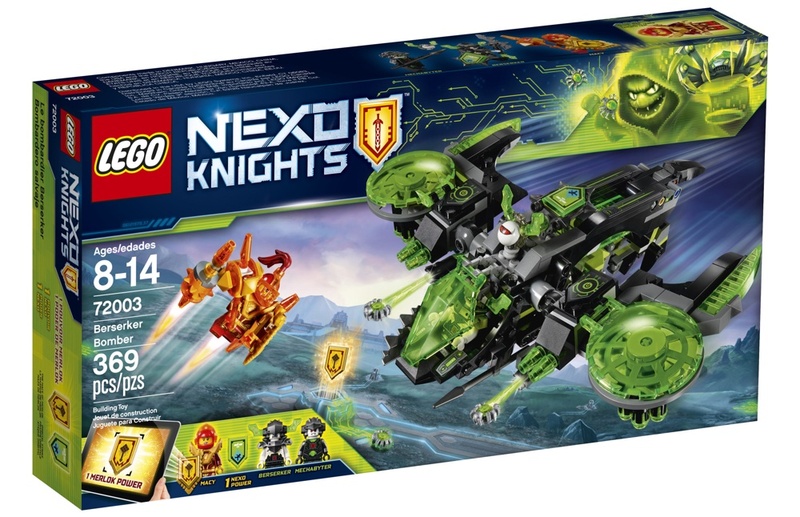 You can find them all here: Nexo Knights Powers. I just updated the NEXO Knights Power Mixer. Now it also works with the Merlok powers. 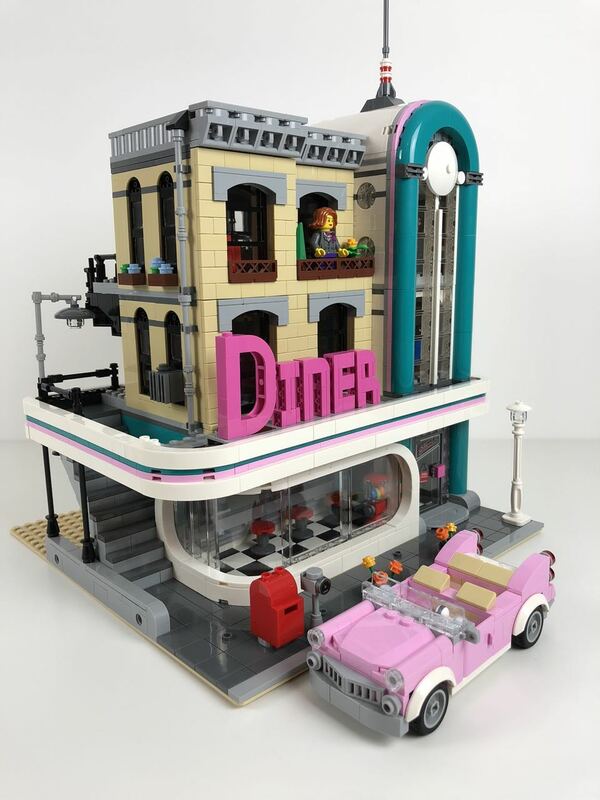 I just finished building the new modular building, the LEGO Diner (10260). It has some pretty interesting building techniques. What gave me a little headache was the tile front on the first and second floor, it takes some time to get those tiles aligned perfectly. Now where to put in my LEGO City? 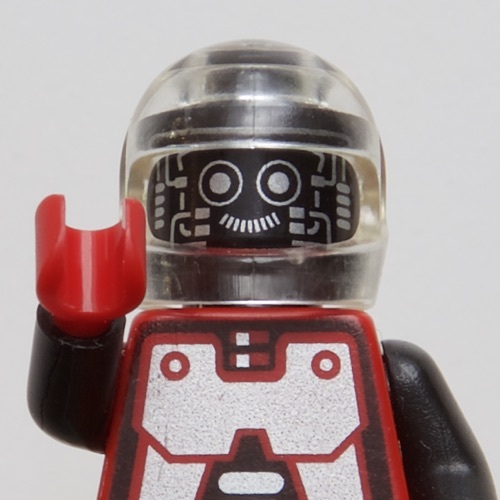 The LEGO NEXO KNIGHTS: Merlok 2.0 App was just updated to version 3.0.0 and can scan the new Merlok powers now! Some pictures of the new LEGO Nexo Knights Sets for 2018 are online. As you can see there will be a change to the power system, the Nexo Powers will also feature Merlok Powers, which appear to look a little bit different to the normal Nexo Powers. So stay tuned for an update of the Merlok 2.0 App in the near future. Opening and building the rest of the new Collectible Minifigures Series: The LEGO NINJAGO Movie Series (71019). It's a really nice Minifigures Series, with lots of details and unique prints! First video of the new Collectible Minifigure Series: The LEGO NINJAGO Movie Series (71019). More coming soon. 3rd update on my LEGO City project. The mainstreet with the modular buildings is now up and the sides streets are layed out.